ER Critical Care Needs Warm IV Fluids or Warm Blood, Stat! ER Critical Care Personnel Needs Warm IV Fluids, Warm Blood, and a Rapid Infuser. Stat! 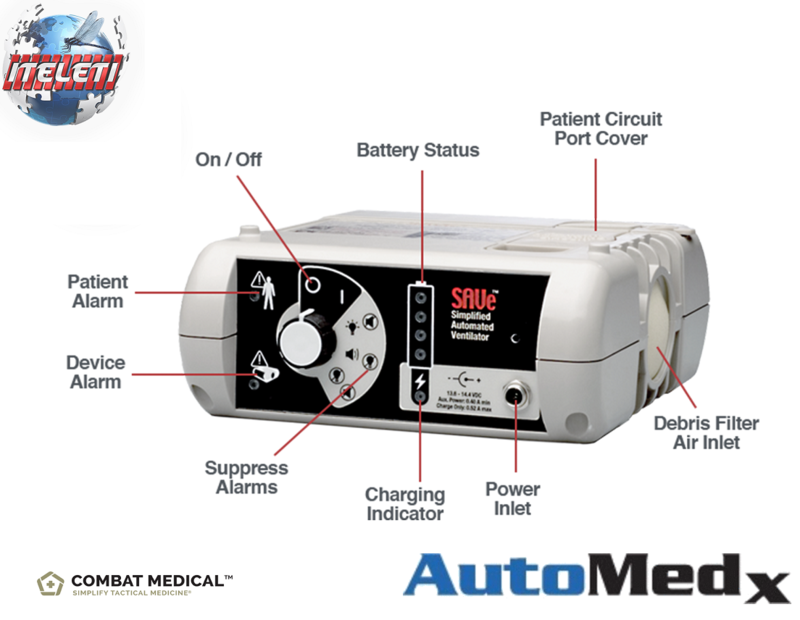 As Preventing hypothermia in hemorrhagic shock victims is becoming increasingly more difficult, the technological advances found in medical equipment must fit the needs of the ER Critical Care personnel, as it relates to their job of saving lives, is dependent upon the combination of technologies. Whether its EMT, EMS, or ER Critical Care personnel, they must all be able to deliver controlled volumes of warm IV fluids or warm blood in a critical environment to address the concerns of shock induced hypothermia. It’s critical, rapid, requires a blood warmer and a blood infuser and stat! Meaning now. Medical devices or medical equipment and its technological advances are saving lives, every second of every minute, every day! We aree going to talk about a few of them such as the enFlow IV Fluid Blood Warmer, enErgy 1 model 302 (Enginivity LLC, Vital Signs Inc., a GE Healthcare Company), The Belmont Rapid Infuser or The Belmont Fluid Management System (The Belmont FMS2000 by Belmont Instrument Corp. which requires the Universal 3 Spike Disposable Set 903-00006, are essential life savers in the ER. Nobody knows this better than that of the Critical Care Staff. Which, like the 3-Spike Disposable set are the guts of the Rapid Infuser, the Critical Care Staff are the guts of the ER. IMO. Continue reading ER Critical Care Needs Warm IV Fluids or Warm Blood, Stat!